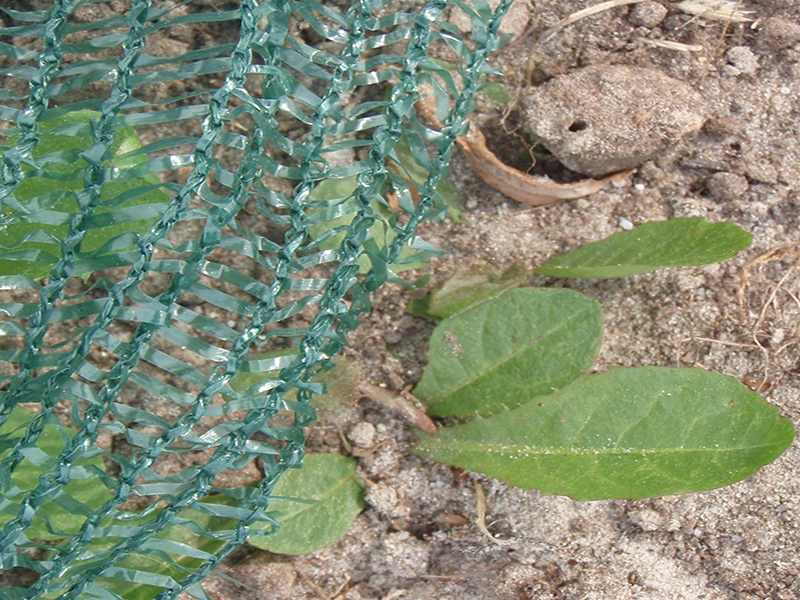 The ideal net to protect the newly sown crop from spraying of sand and bright sunlight. 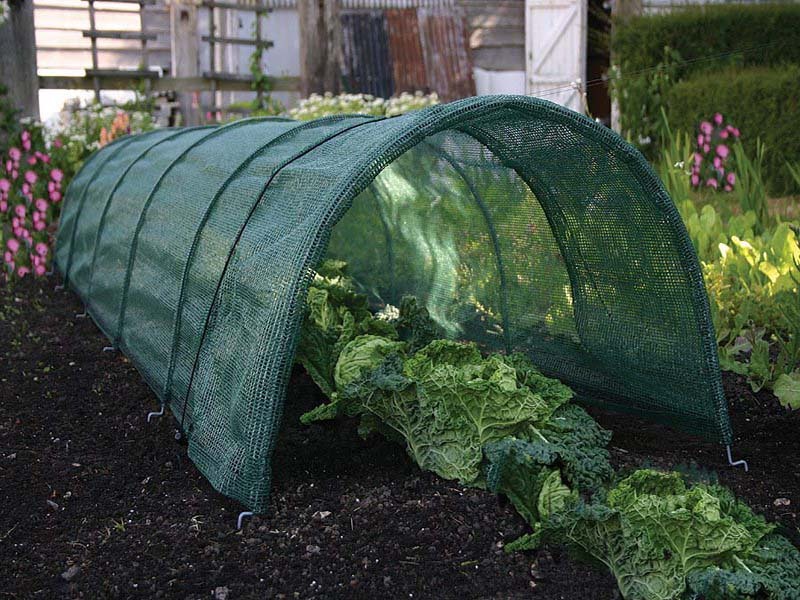 This is the right material to cover small tunnels. Very smooth and therefore very easy to use. 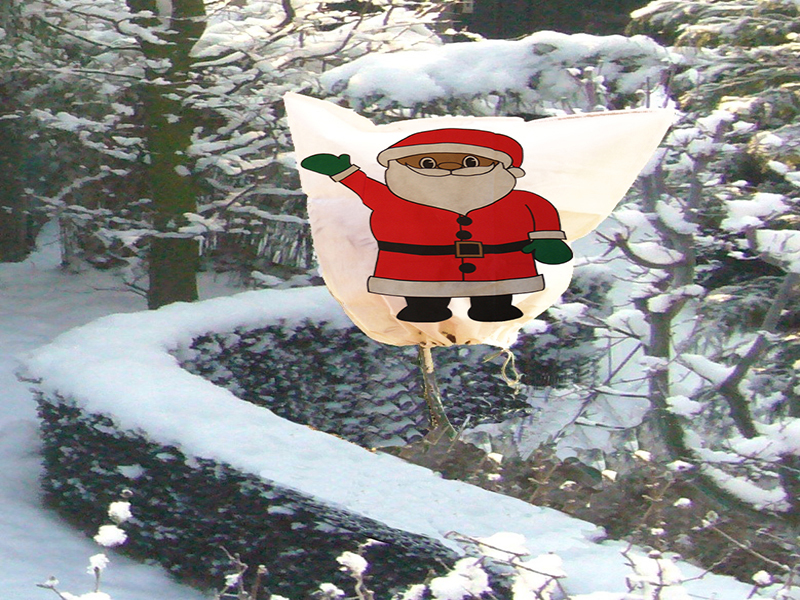 A cover to protect plants and shrubs in the winter. Available in different sizes and versions. 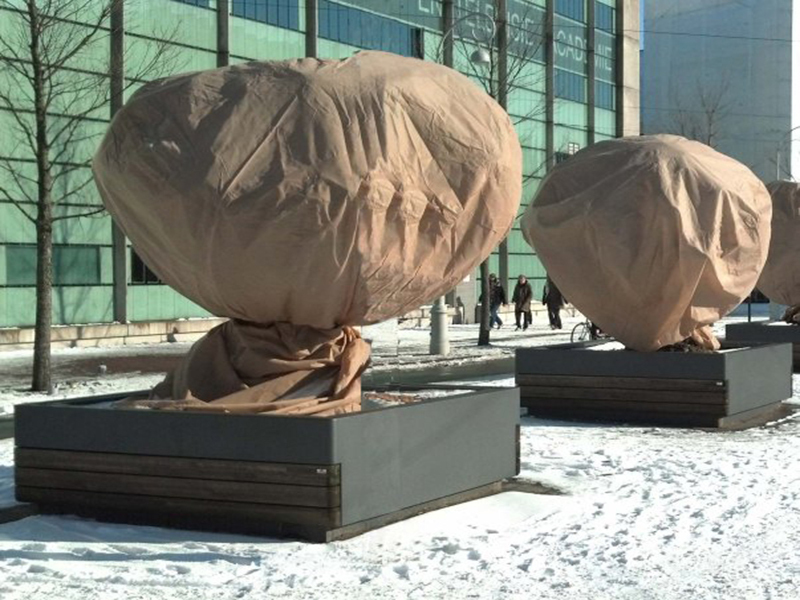 A cover to protect plants and shrubs in the winter. Available in different sizes and with a nice colorful print. 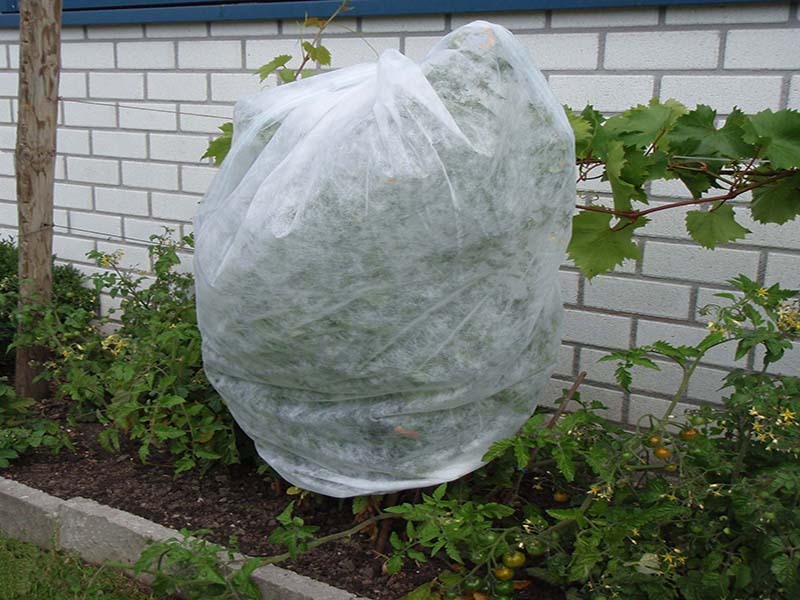 Is widely used to protect the tomato-, tub-, and potted plants from cold and rain. 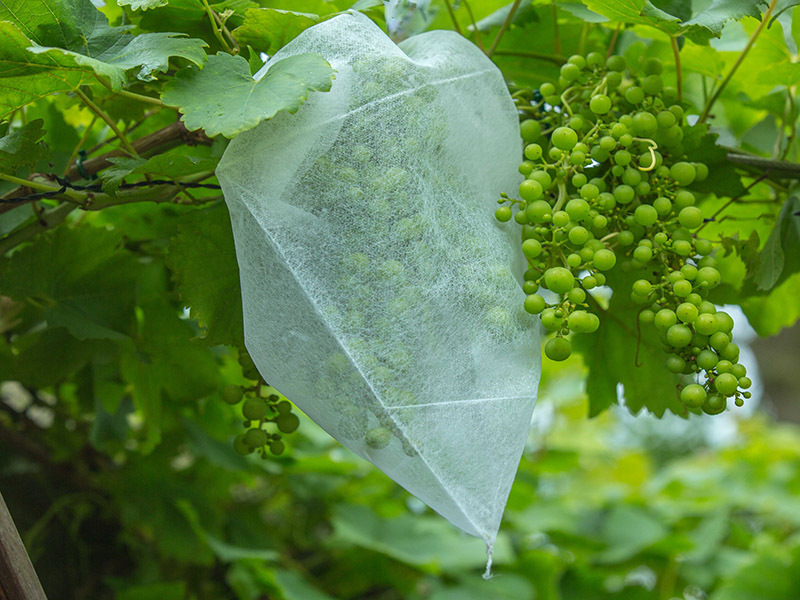 This fruitbag made of fleece is used to protect grapes and other fruit from wasps etc.